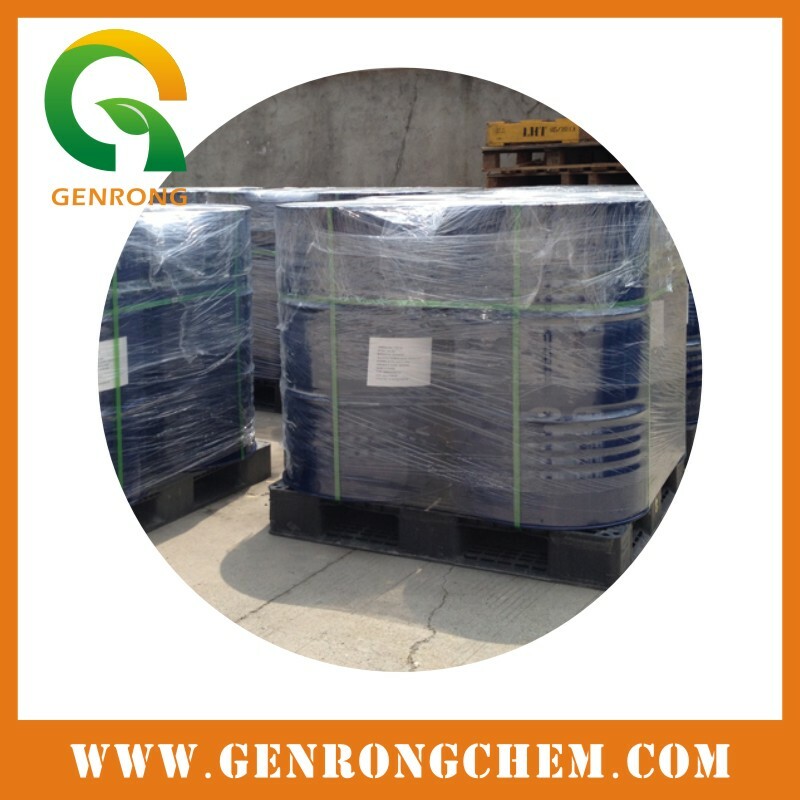 GR-321 is polyether modified silicone surfactant. 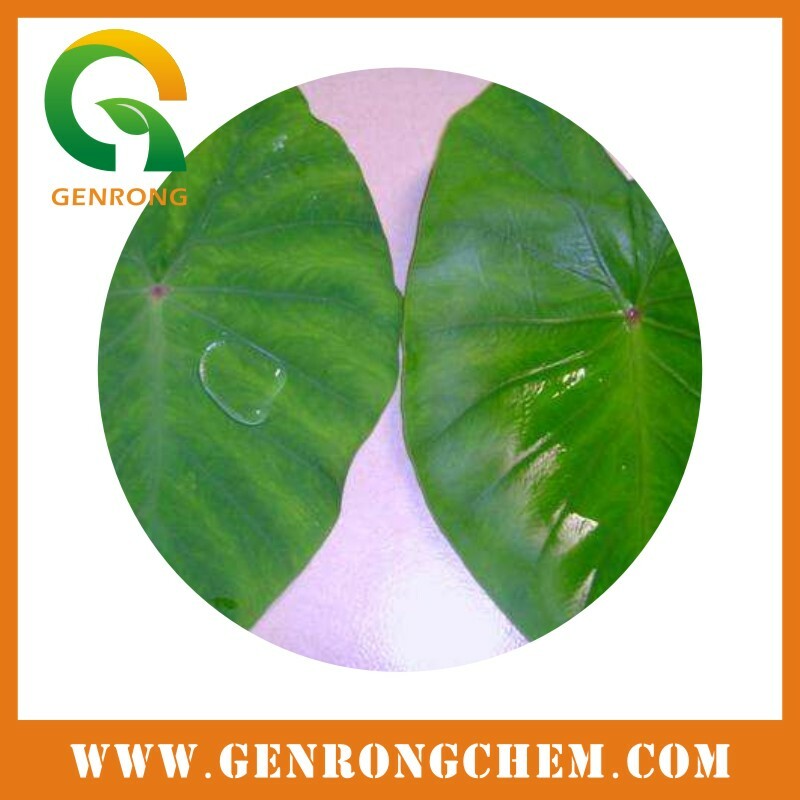 It's a kind of agricultural adjuvant, with super spread ability and penetrability. 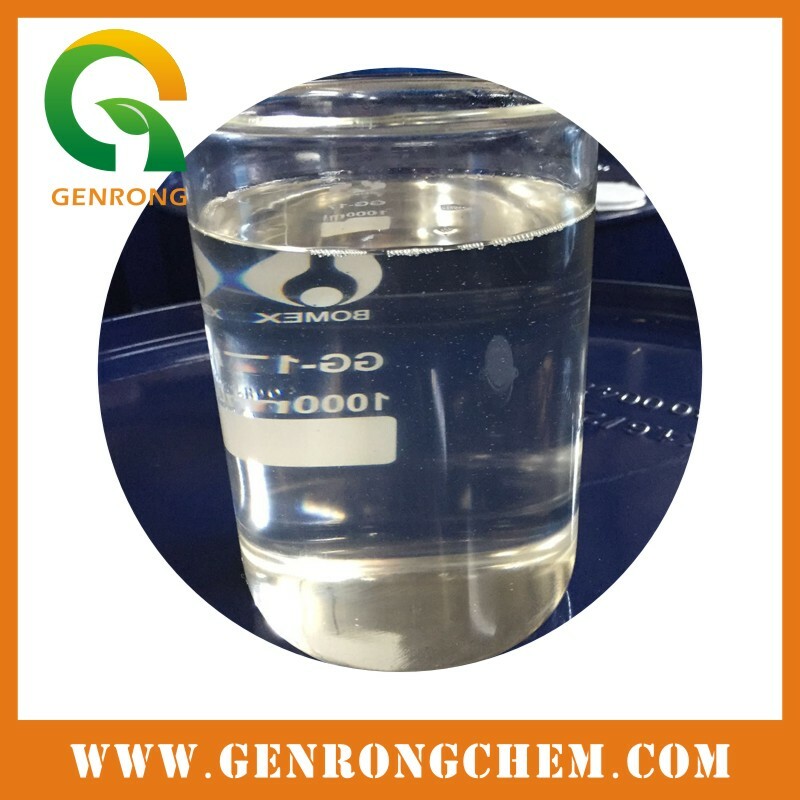 It can be added informulation producing process as additive, and can also be used as surfactantin tank mixture with finished product to improve their performance. When producingagrochemical formulation, GR-321 can be added as an additive with content of0.5~8%. The proposing formulations pH value is 6~8. Producer should adjust the dosageof GR-321 according to different varieties and conditions, in order to achievethe most cost-effective results. 1) As a tank mix additive, GR-321 can improve spray coverage, promote absorption, and reduce the amount of spray. When the pH of spray mixture is 6-8, and used within 24 hours after preparation, GR-321 performs best. In fact, usually 0.025%-0.1% GR-321 added in the low spray volume can achieve sufficient coverage. User still should adjust the dosage of GR-321 basedon different varieties and conditions, in order to achieve the most cost-effective results. GR-321 is available in 100g, 1kg, 5kg, 20kg, 25kg, 200kg or 1000kg drums. Transport as non-hazardous chemicals. Store in original container only. Keep container tightly closed and store in cool, well ventilated place.